It is no coincidence that yellow is used for most traffic signs because it is the most visible of all colors. By using yellow in the garden you can make the garden appear bright and vibrant. Yellow is happy, cheerful, optimistic and uplifting. It goes well with green, the dominant color inmost gardens, and looks terrific when accented by orange. Yet it provides a good companion for blue, purple, and red. Yellow’s versatility makes it a very friendly color for many different kinds of gardens. Here are some yellow flowered, spring blooming plants that are easy to grow. Start off the bloom season in late winter to early spring with this diminutive bulbous iris. The fragrant flowers have standards that are less than ¾” long and falls that are marked with small brown or black spots. The square, hallow leaves develop after the flowers fade and grow twelve inches long before the plant disappears into summer dormancy. Because of the tendency of the bulbs to break into masses new bulbs should be planted every year. Basket of Gold (Aurinia saxatilis) A classic rock garden plant, basket of gold has gray-green foliage and produces tight clusters of small canary yellow flowers in early spring. Plants quickly form loose mats and are especially attractive spilling over rocks or walls. A cool weather plant. A native eastern US, this wildflower has stems bearing three to four leaves beginning two thirds of the way up the twelve to eighteen inch stems. 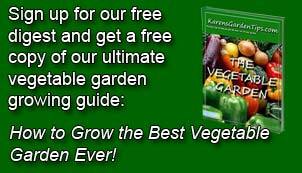 The dark green leaves are deeply cut, ten to fifteen inches long, and slightly hairy. 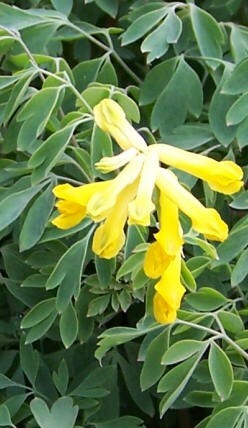 The bright yellow nodding flowers are 1.5 to 2 inches across and have four petals and many stamens. 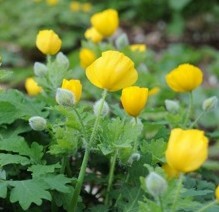 This is an excellent plant for a shady woodland garden. With a wandering nature this charming plant features soft gray-green fern-like leaves and delicate pale yellow tubular flowers borne in clusters of five to six on wiry stems. 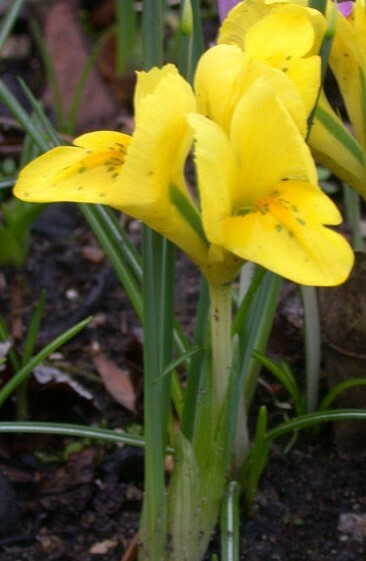 The plant starts flowering in May and continues through the summer. Plants reseed and may pop up all over the garden including cracks and crevices but don’t try to raise plants from seed because it is very difficult. Cushion Spurge (Euphorbia epithymoides) A multitude of stems tipped with rich green leaves two inches long are clustered at the tips form a green mound in early spring. 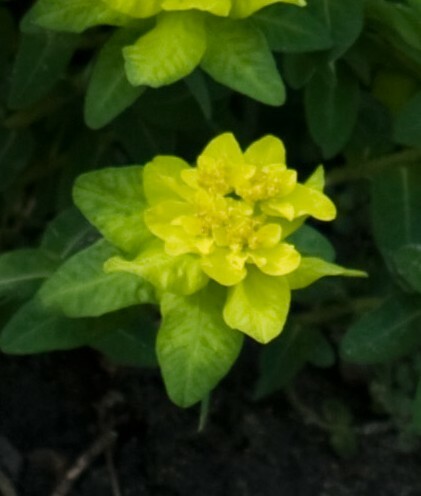 Clusters of small yellow flowers surrounded by greenish yellow bracts follow and remain on the plants for several weeks.